Oliver Bullough’s book “Moneyland” delves into the parallel world of super-rich super-crooks, where rules are for the little people. He discusses wealth, corruption, tax havens and how to fix it all with Clara Ferreira Marques and Nicholas Shaxson, author of “The Finance Curse”. 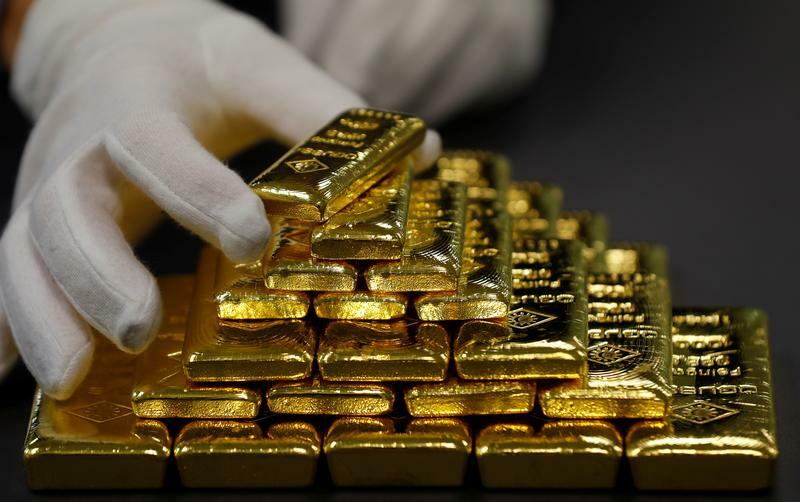 An employee sorts gold bars in the Austrian Gold and Silver Separating Plant 'Oegussa' in Vienna, Austria, December 15, 2017.